Find Newark homes for sale, Newark real estate agents, and Newark house values. 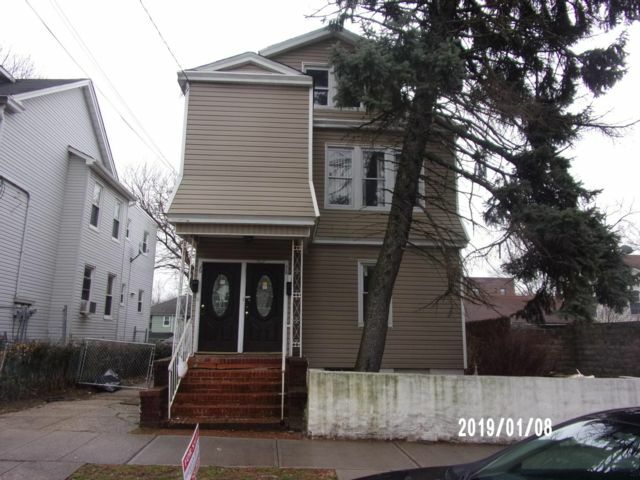 Get access to Newark listings, top Newark REALTORS, new homes and foreclosures. Our free real estate services feature all Newark and nearby towns. We also have information on mortgages, insurance, movers and other services for anyone looking to buy or sell a home in Newark.